Welcome to the official blog of the Kenya Self-realisation Tour 2010. Click here to view the latest news from the tour. Please visit this blog regularly, and keep our team of yogis in your loving attention & protective bandhans. 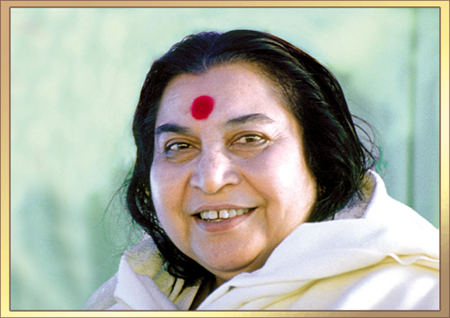 The Kenya Self-realisation Tour 2010 is dedicated to the life, work and vision of Her Holiness Shri Mataji Nirmala Devi – the founder and inspiration behind Sahaja Yoga Meditation.